This Excel Lesson Plan Teaches Beginning Excel Users to Enter Data and Create a Simple Chart. The instructions are for Microsoft Excel 2007 - 2013 version, but the data and chart can be recreated using any of the various Excel versions or even non Microsoft variants. 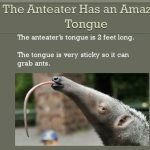 I have used this successfully with 2nd and 3rd graders, but your mileage may vary. When printing the excel chart, be sure to have the students use print preview to check the proper positioning of the chart and data on a single page before printing. Students can use this list to choose items for their spreadsheet. Students are having a party and have invited several classmates, family members and friends. Students choose at least 6 different foods, drinks, and party gifts that they think their friends will enjoy. Students create a simple spreadsheet and chart using their chosen items. Use this mini excel tutorial to guide your students in entering the data and creating the chart. 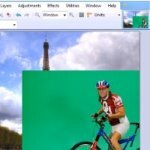 Excel Vocabulary Words: Spreadsheets, Cells, Rows, Columns, Labels, Values. 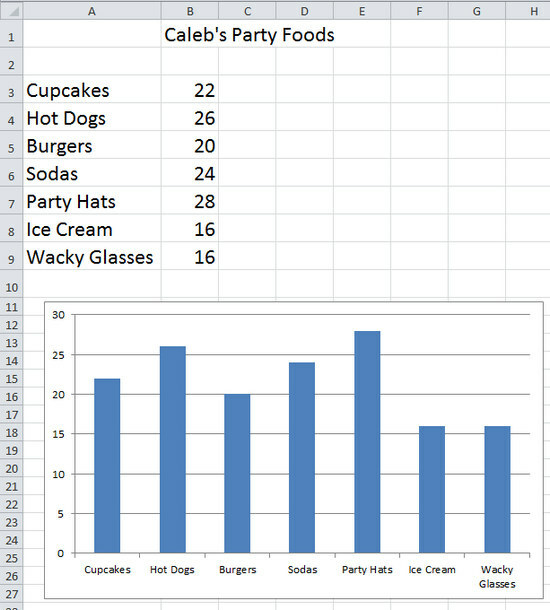 Type your title "Caleb's Party Food Chart" in Cell B1, then Enter. Add the party food data in Column A cells. Add the quantities in Column B cells. Select (highlight) the food labels and number values in columns A and B. On the Insert menu tab select bar chart, choose 2 D bar. Double click the chart and then choose "chart layouts" on the ribbon. Choose a chart layout. Adjust the chart position if necessary and then Print.